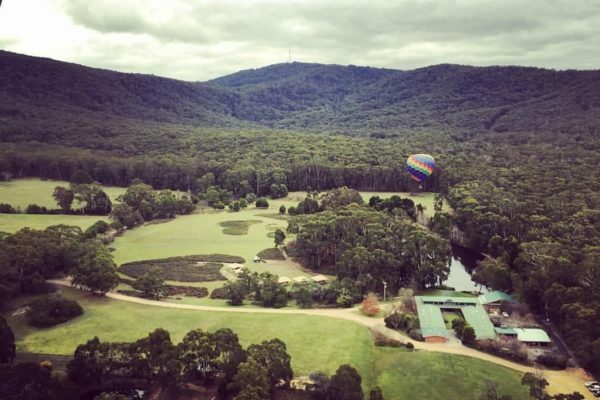 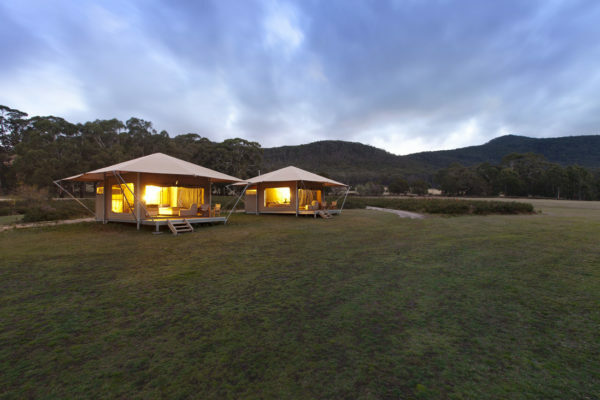 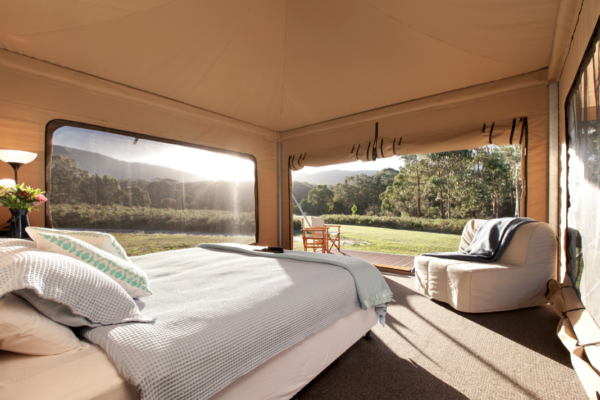 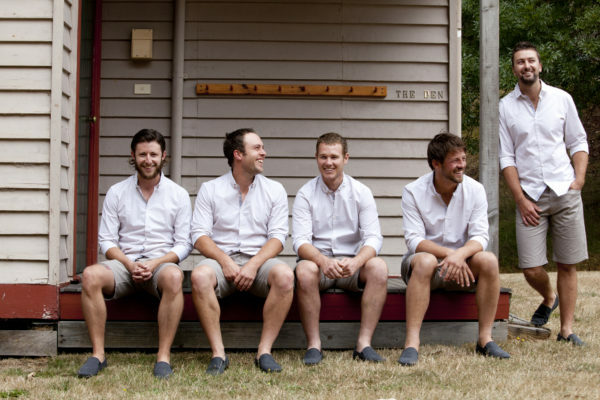 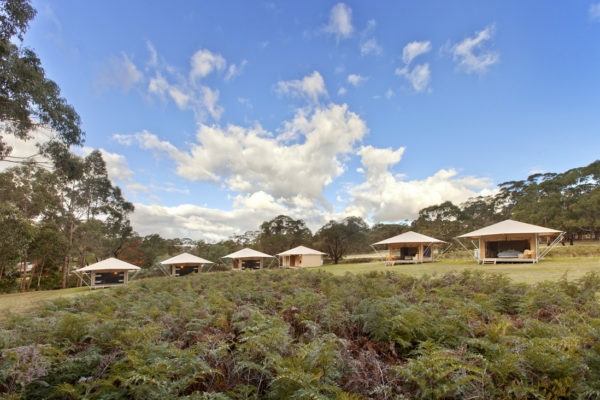 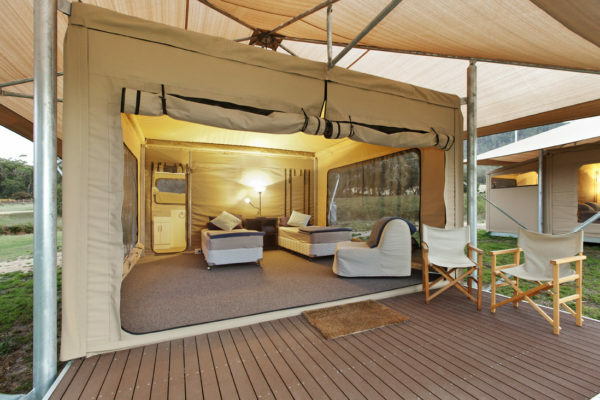 Cave Hill Creek can host up to 140 guests in comfortable, clean bunk style rooms and deluxe eco tents. 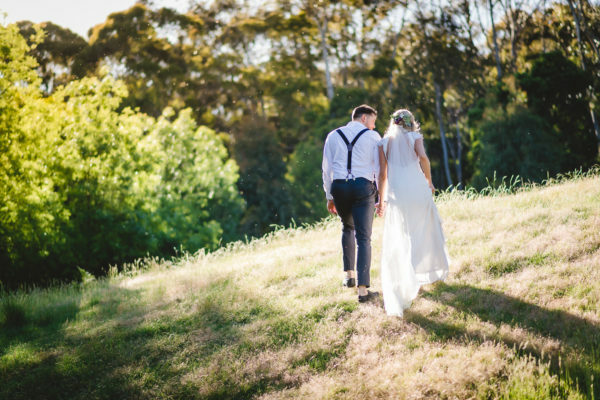 Rooms accommodate 2-11 guests, some with en-suite and double beds.With guests staying it provides the perfect opportunity for a post-wedding catch up over a hearty cooked breakfast on the following morning. 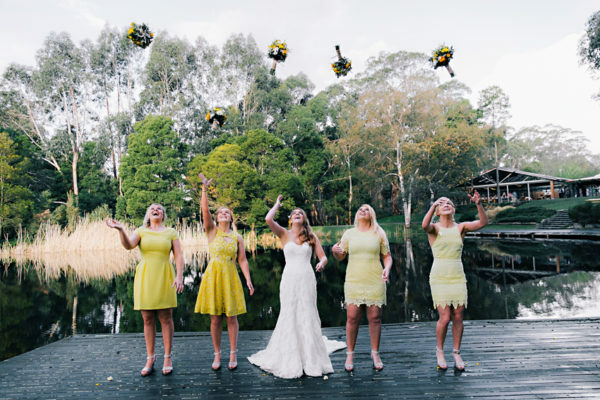 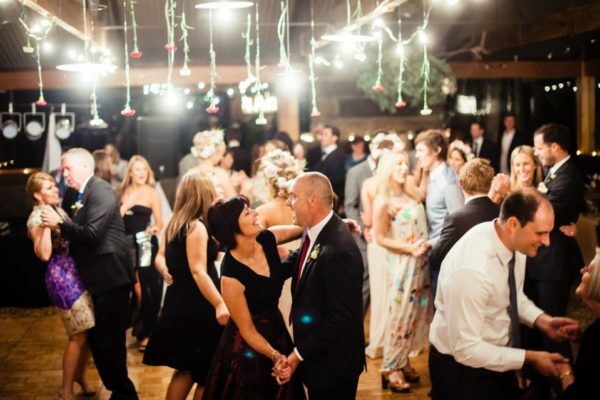 Room allocations and accommodation payments are arranged by the bride and groom. 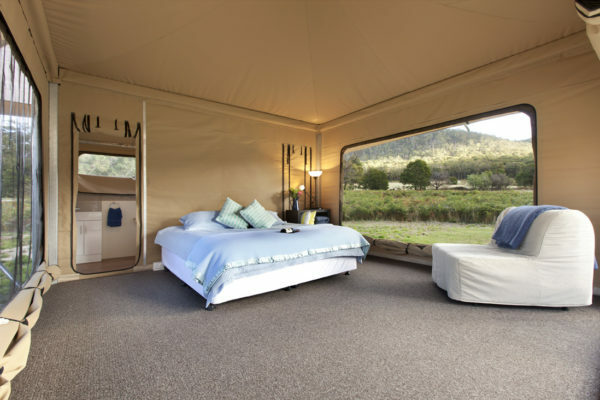 Accommodation for the bride and groom is complimentary for the night of the wedding in our glamping bridal suite which features a king size bed, en-suite and fabulous mountain views.